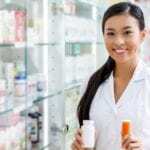 The healthcare industry’s demand for skilled professionals makes careers like pharmacy technicians an attractive career option for many individuals. Pharmacy technicians use their knowledge and skills to assist pharmacists in meeting the population’s medical needs. 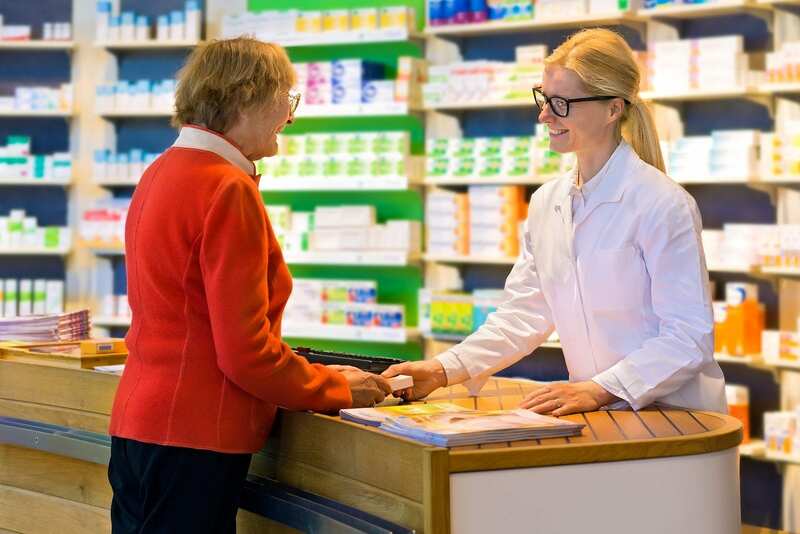 They dispense prescription drugs and other medical devices to patients and provide instruction for their use, process orders, maintain inventory, bill insurance companies, and attend to other administrative duties in the pharmacy. Pharmacy technician programs help individuals acquire knowledge of drug therapies and medications, pharmacy calculations, pharmacy law, IV admixtures, and the top prescribed medicines. According to the US Department of Labor Bureau of Labor Statistics, pharmacy technicians in North Carolina earned $29,210 in 2015. CPCC’s Pharmacy Technician curriculum follows the requirements of the Pharmacy Technician Certification Board, which enables graduates to sit the national certifying exam. The program is open for enrollment in the spring, summer and fall semesters. Students complete the training requirements in a single semester, and, thus, get the training for a fraction of the cost. Enrolling in the program is simple. Candidates must demonstrate competency in medical keyboarding or be able to type at least 35 wpm. After completing the keyboard test with an accuracy of 95% or more, the candidate can submit the other documents for admission. CPCC also offers an Associate of Applied Science Degree for those who want more in-depth training. The AAS degree runs for five semesters and includes classroom and online instruction and hands-on practical experiences at a retail pharmacy. Tuition for the one-semester course is $180 – not including the cost of books and fees. The Pharmacy Technology program at Divine Health Care Academy prepares students to pass the Pharmacy Technician Certifying Board examination. Developed by a practicing pharmacist, the curriculum covers 90 lecture hours, 60 hours for home assignments, and 240 hours of clinical practice at an approved pharmacy. The program has the approval of the American Council of Pharmaceutical Education. Registration requirements include a high school diploma and completion of the college’s general enrollment requirements. After enrolling in the program, students must complete the criminal conviction form, personal reference and release form, drug and alcohol consent, confidentiality agreement, and work history. A positive drug test will result in dismissal from the program. A physical exam, immunization, lab tests, criminal background check, and liability insurance are required for participation in the clinical training. To graduate from the program, the student must complete all courses with a minimum grade C. Tuition for the program is $1,485 and does not include the cost of textbooks, liability insurance, study materials, computer support, and the PTCB exam fee. Pharmacy Technician students at Chosen Health Care Institute obtain the skills that are necessary to support a pharmacist in the preparation and dispensing of medication. Instructors teach students how to process medication orders, manage inventories, compound medications, provide customer support, and package prescriptions. The entire course content and an exam review module will prepare students for success on the national certifying exam. Classes meet Tuesday and Thursday from 9:00 am to 2:00 pm for 10 to 12 weeks. Applicants must present two forms of identification (e.g. driver’s license, passport, social security card), high school transcript or GED, criminal background report, a physical exam completed by a licensed physician, drug test, and TB test. Tuition for the program is $1,425 plus $25 for the non-refundable registration fee. Southeastern Institute prepares pharmacy technician student to support pharmacists in the packing and distribution of medication. Graduates will have their names submitted to the PTCB, to prove their eligibility to sit for the Certified Pharmacy Technician Examination (CPhT), and the North Carolina Board of Pharmacy to become a registered pharmacy technician. They will also receive a certificate of completion that they can use to secure employment in hospitals, retail pharmacies, and chain drug stores. To qualify for a certificate of complete, students must complete the 39.0 credit hour program (1224 clock hours). Part-time and full-time schedule options are available. The part-time program runs for 18 months. The full-time program spans 10 months. Part-time students must arrange their schedules to complete the clinical requirements during the day. Applicants must have a high school diploma or GED and be 18 years or older. Additionally, they must pass the entrance exam and the background check and drug screen.